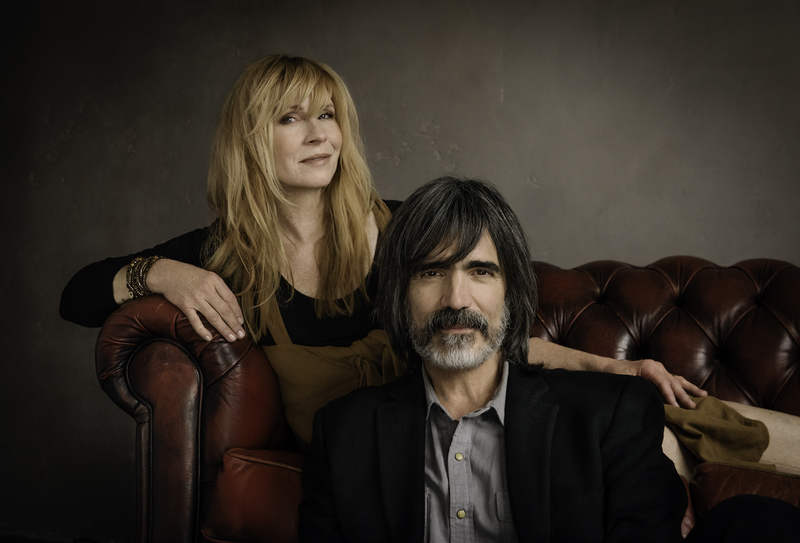 Sep 28, 2017 Larry Campbell & Teresa Williams Kick-off Tour with Shawn Colvin! 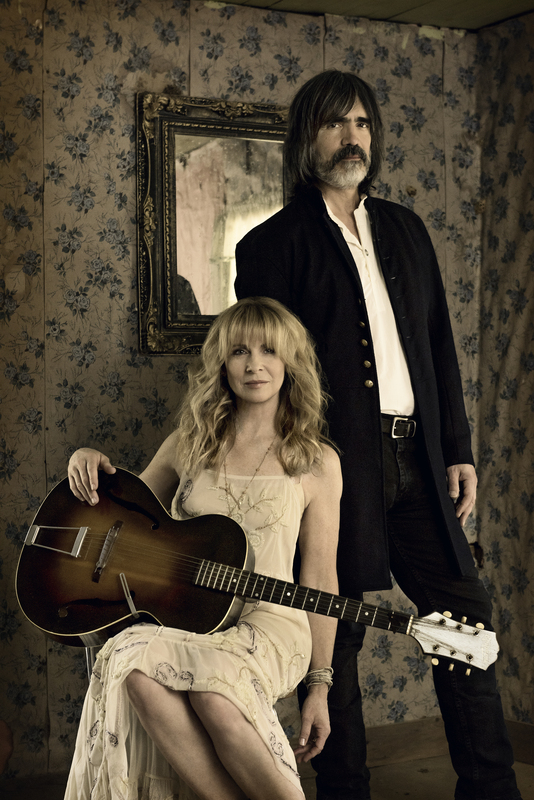 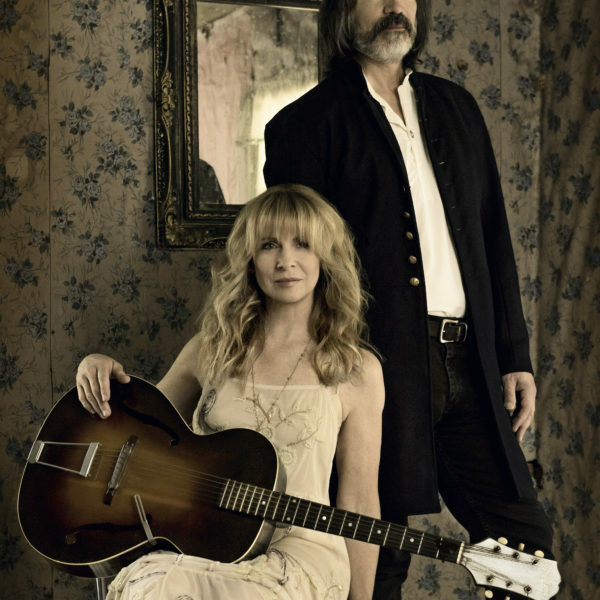 Sep 20, 2017 Larry Campbell & Teresa Williams In-Store Performance at Barnes & Noble! 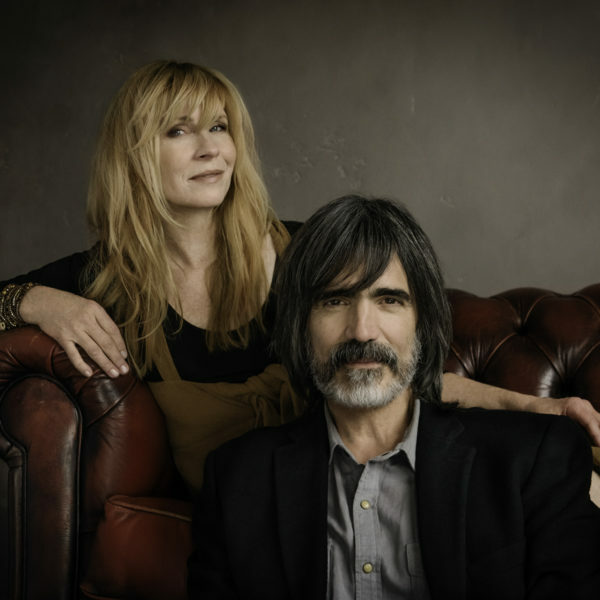 Sep 18, 2017 Larry Campbell & Teresa Williams Relix Magazine Session!